Starlight Baby was launched in May 2016. Founders James and April McAllister believe there is nothing more important in life than spending time with those you love, and the relationships parents share with their children is unlike any other. Oma agrees wholeheartedly. Starlight Baby premium quality baby bodysuits are for your babies - ages ranging from newborn to 18 months old. 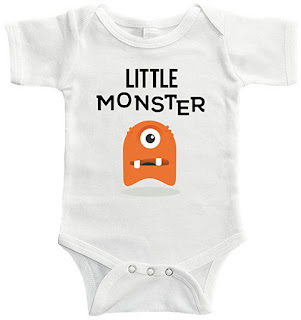 All the bodysuits are made of 100% cotton and are up to 50% thicker than traditional bodysuits. Their quality is noticeable and stand up well. I love the robust snaps because they stay fastened. 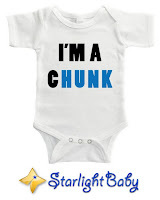 Of course, the best part of the Starlight Baby Bodysuits are their cute sayings! • The Bodysuit That Has It All - Whether you’re looking for the perfect baby shower gift, premium quality baby clothes, the softest fabric or just something for your baby to wear around the house, Starlight Baby bodysuits have it all. 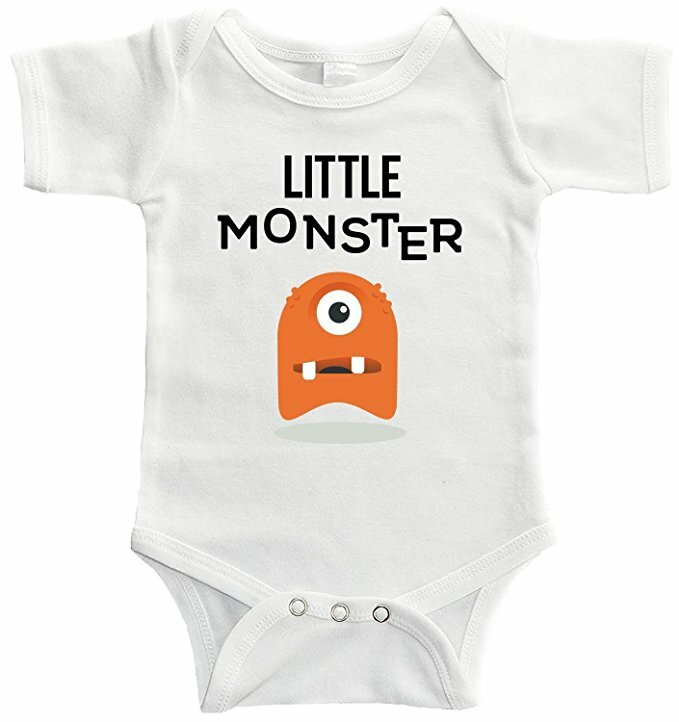 • Your Baby Deserves The Best - Made from 100% boutique quality cotton, Starlight Baby bodysuits are up to 50% thicker than traditional bodysuits and are less likely to tear or deteriorate. Strong snaps will always stay closed until you decide it’s time to open them. 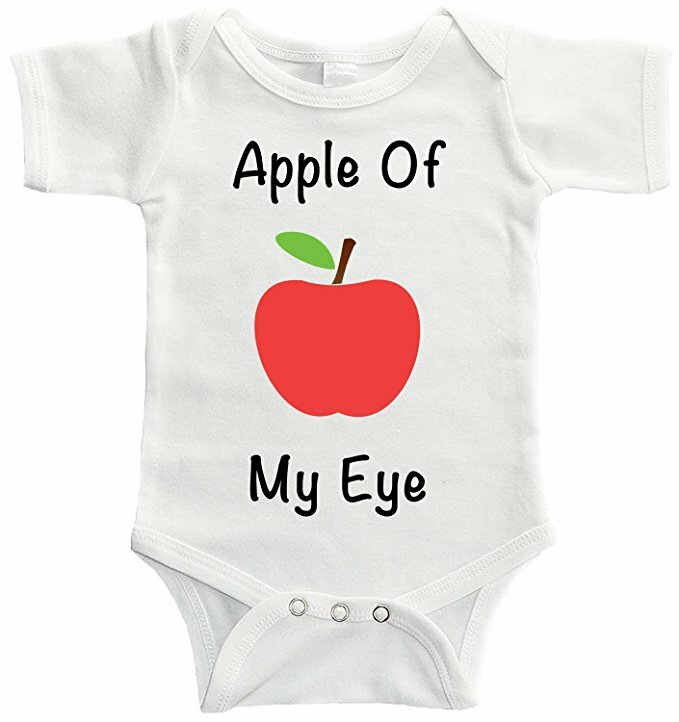 Enjoy the comfort of knowing your new bodysuit will last as your baby - and even your family grows! • Premium Designs - Hand applied and hand inspected in the USA, your designs are guaranteed to last. 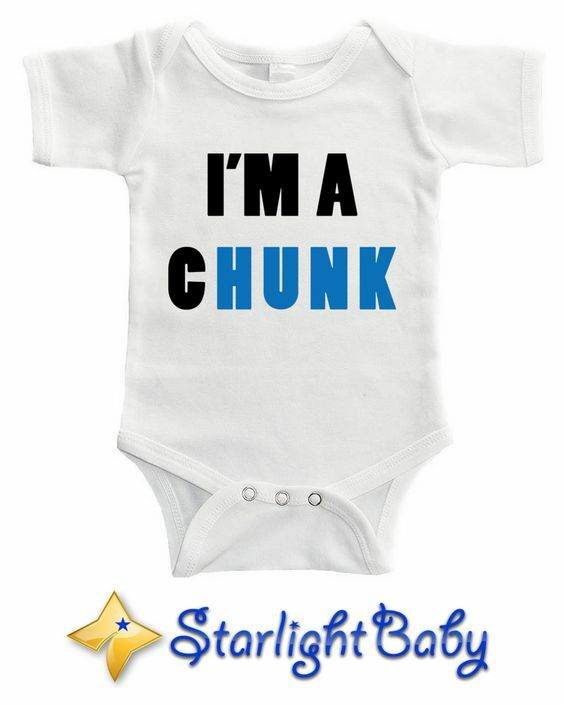 You will never find a Starlight Baby bodysuit with a cracked or faded design. 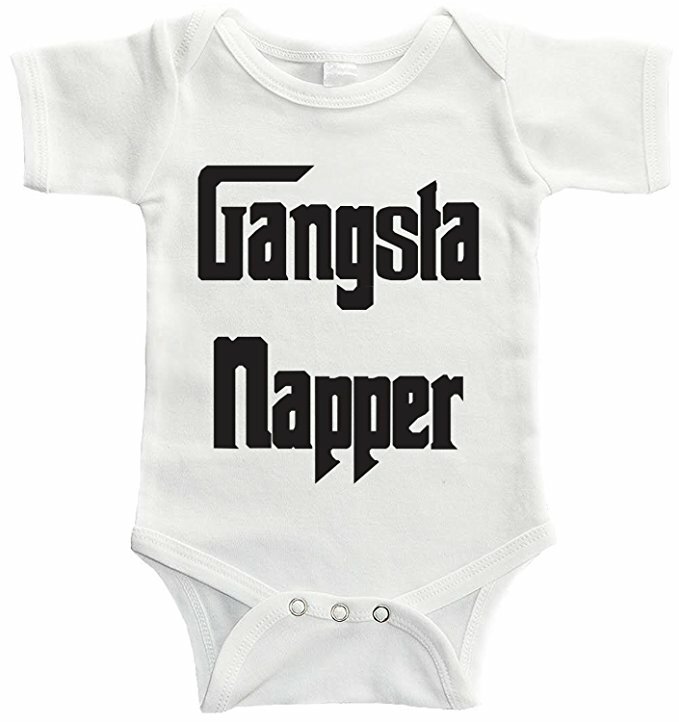 Looking just as good as the day you got them, everyone will love and want to talk about your baby’s outfit. • 100% SATISFACTION GUARANTEED We believe so strongly that you will love our premium baby bodysuits that we offer a 100% money back guarantee with every purchase. If for any reason you aren’t satisfied with our products, we will refund your entire purchase with no questions asked. It is Starlight Baby’s goal to provide products that are not only a great value, but are the highest quality and safest available on the market. Because let’s face it – our children are worth it.